No, your eyes do not deceive you. 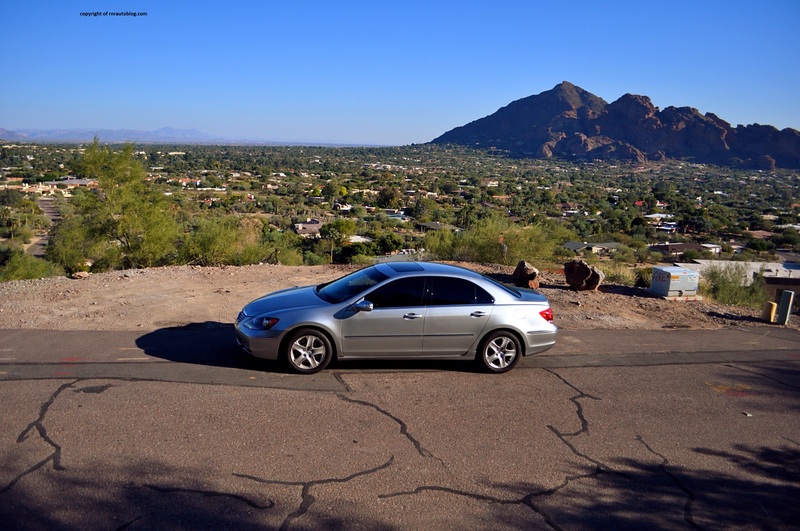 What you see here is an Acura RL. With 379 of the RLs sold in 2012, it is rare. I told the owner of this car this fact, and she said, “Hmm, then I guess my car is a collectible!”. The RL’s genealogy can be traced back to the Legend. in 1986, Honda created a luxury division with the Mid size Legend and the compact sporty Integra. Replacing the successful and popular Legend that jump started the Acura brand, the 1996 RL attempted to provide a comfortable and reliable alternative to the BMW 5 series and Mercedes E-Class. It barely made a dent on the sales chart, as the Acura with its front wheel drive layout and 200 horsepower V6 could not match the superior dynamics and power of its European rivals, and also it lacked prestige. 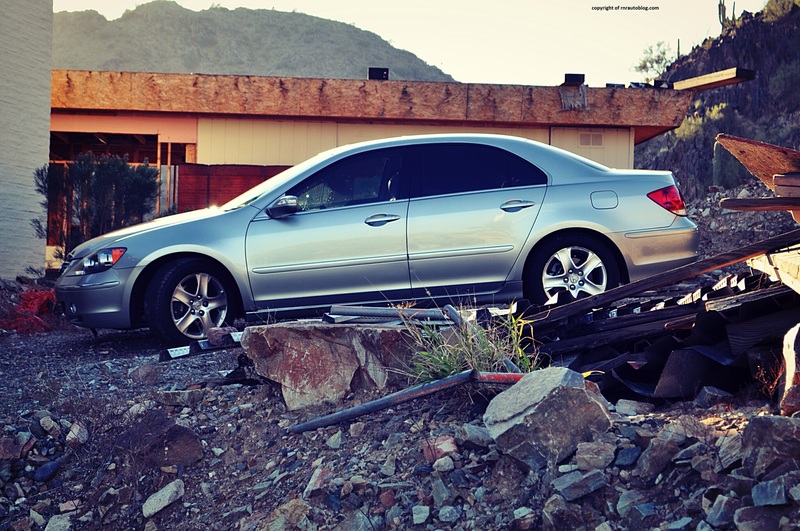 The Acura RL was redesigned in 2005, and for the first time, all-wheel drive was standard. In 2014, the RL is succeeded by the RLX. The reason the RL never sold as well as Acura hoped comes down to the styling and prestige. In the luxury car market, attractive styling is a necessity. The side profile of this car is pleasing enough, but the body itself is conservative with no interesting curves or creases. The styling of this car itself screams glorified Honda Accord. That’s not to say the Honda Accord is unattractive, but luxury car buyers are looking for unique design. The front itself is just okay, with a tasteful chrome grille, and decent headlights. It just doesn’t have the sharpness that is present everywhere else in the luxury market. Same for the back, with ordinary taillights which do not look aligned with the trunk. This car is very understated, just like a Honda. Not surprising that in Europe and Asia, this car is sold as a Honda Legend. The interior is a mixed bag. The gauges look futuristic with attractive blue lighting while the controls look cluttered with numerous buttons. At least the wood trim is real and there are soft touch surfaces abound. Fit and finish is impeccable. It’s a shame that the interior’s decor is utilitarian. As mentioned before, nothing really stands out. The RL redeems itself when it comes to handling. 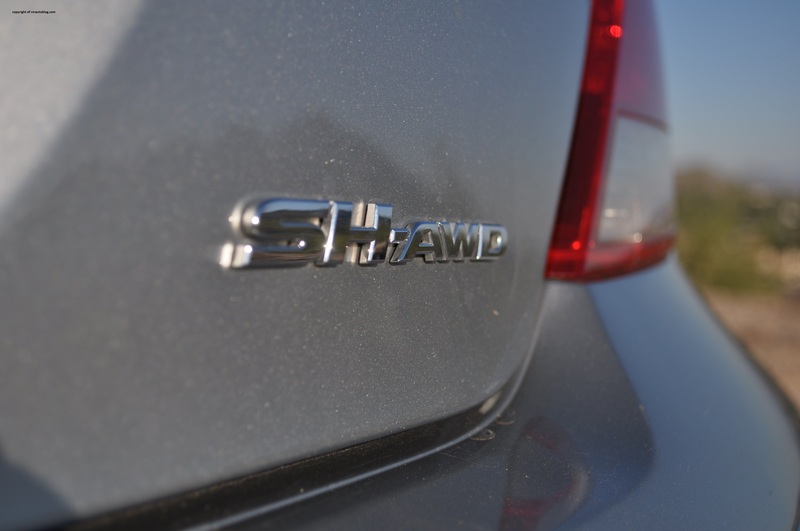 It is all because of the SH-AWD (Super Handling All Wheel Drive) system. It is as geeky as it sounds. It is an full time all wheel drive system that is designed not to provide just traction, but also designed to aid handling. Driving in a straight line, it feels normal. When you turn in a corner, the AWD system is working, and you can feel it. When the car is in a corner, the system feeds torque to the outside wheel to aid traction, allowing the RL to corner with the agility of a smaller car. Just to clarify, this car does not handle like a sports car or go like one. But its cornering ability belies its size. With the AWD system, understeer is not present. Unless you decide to turn the wheel at 80 miles per hour, then yeah there is understeer. The steering is decent, if somewhat light. There is actual feel in the steering, and it always responds faithfully to the driver. What really makes the driving experience exciting is the V6. The V6 makes 300 horsepower, and Honda/Acura are known for their excellence when it comes to engines. Acceleration is quick aided by the AWD’s traction. It is a delight accelerating mid corner in this car, because this car never runs out of grip. It’s true. The AWD system will not let you. The automatic transmission executes shifts well, and always knows what gear to be in. Some buyers may mourn the fact that this only has 5 gears, whereas competitors have up to eight, but you never feel like you’re missing out on performance with this transmission. Couple that with the strong V6 and the SH-AWD, and you got a capable performer. The only thing that affects the experience is the lack of ‘zing’. This car feels like a robot. The robotic feeling is present when there is a system working to make you corner better than you can. It is not that it is bad to drive…far from that, but it just does not have the eagerness of…say a E39 5 series, or even the original Legend. The AWD system is nice but I would be happier with a rear wheel drive layout. Most people would find the ride quality a little too firm with road imperfections present. But I like the ride quality, because it is comfortable enough for me and I see the ride quality as another way the car is communicating to the driver. Combined with the steering feel, you can literally decipher the road textures. 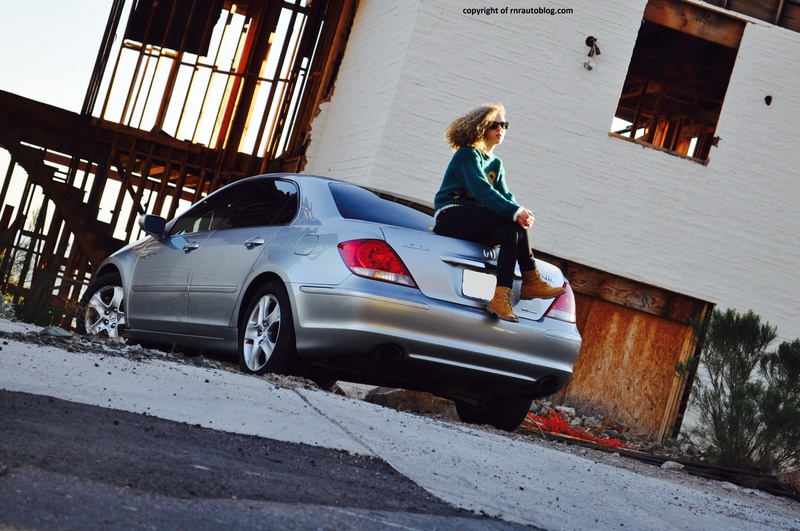 A common flaw with Honda and Acura vehicles is road noise. Road noise is a very big flaw, because road noise is always present. It is never intrusive, but it is just there. I have trouble hearing in loud situations sometimes, and this car with its road noise can impact my ability to understand conversations in this car. 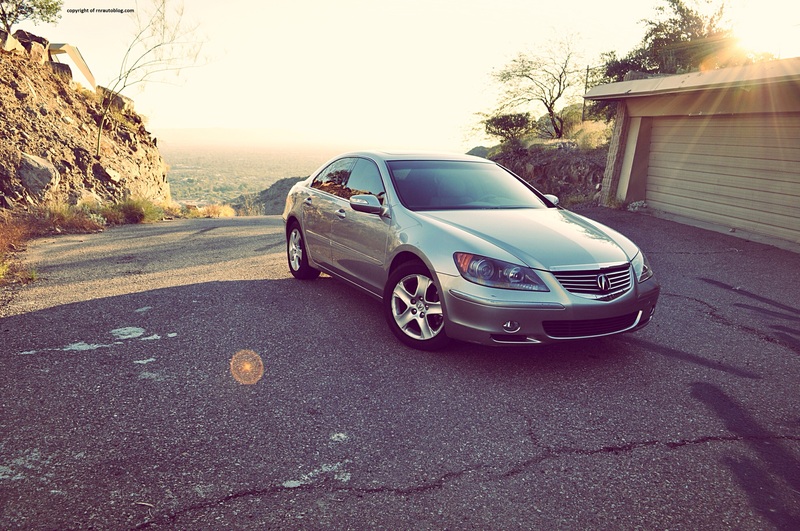 As noted, Acura’s excellence in engines extends to the acoustic component of the engine. I wish there was a more professional way to say this, but the engine sounds so good. Flooring the gas incites a melodic harmony from the engine, and you never think for a second, “Oh no, the car is in pain”. The cabin has all the attributes you would expect of a family sedan. There is somewhat enough room for a family to sit in. The trunk is large, and it has room for a family’s worth of luggage. The seats have enough support and they are comfortable. As a result of the uniform styling, visibility is excellent front and back. For a road trip, this car would be ideal, and the 300 horsepower engine would not hurt either, with its overtaking ability. While it may not be a true luxurious car, I can see the appeal. With understated styling and reliability, this car appeals to sensible people. And there isn’t anything wrong with that. The problem is that the base price was nearly that of $50,000 which turned off potential buyers. If I had a choice, I would go for the Legend. That car had a unique personality and stunning looks unlike the Americanized styling of the RL. The fact that the Legend could be bought with a manual transmission didn’t hurt either. 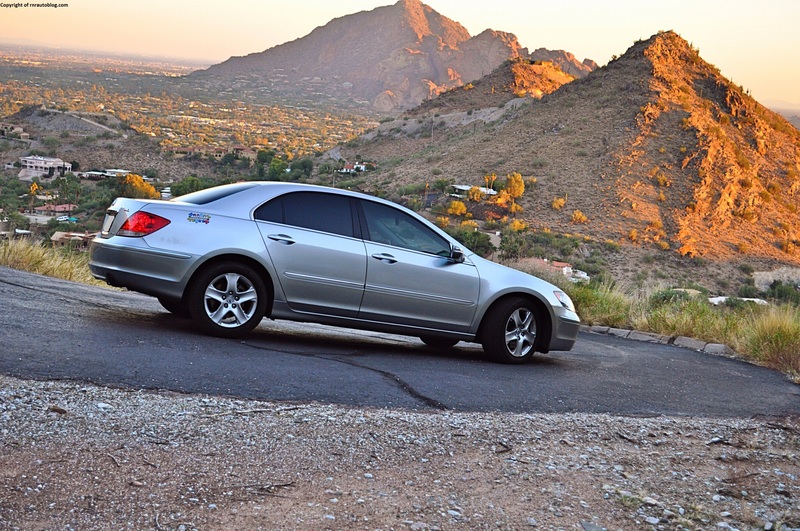 I believe that 2004-2005 was Acura’s peak year. 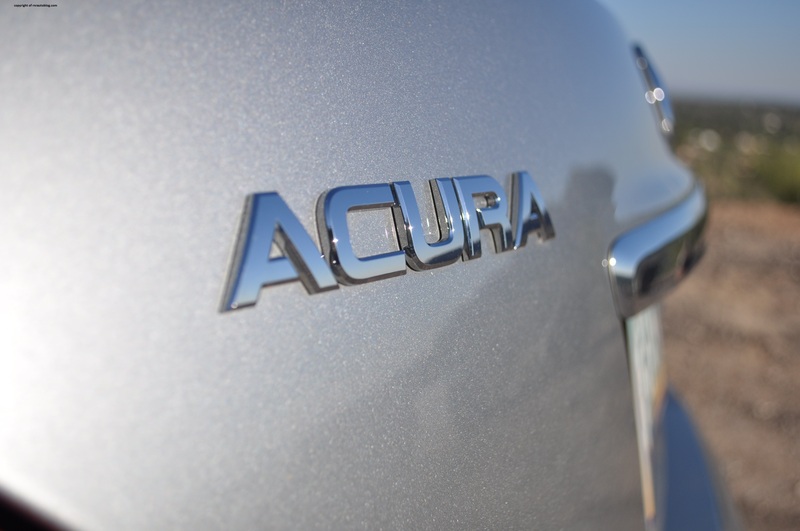 After that, Acura just pursued a path that would ruin its credibility. 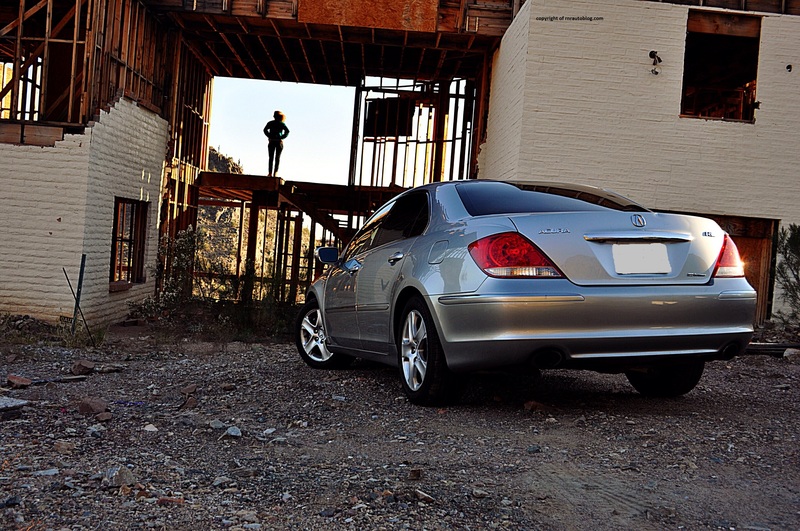 In 2004, Acura had the stylish TL which did everything well, the sporty and fuel efficient RSX, the practical and relatively sporty MDX, the sporty turbocharged RDX, the cute and fun to drive TSX, the NSX sports car, and you had this RL which was a decent flagship for Acura. But then Acura changed. The TL and TSX have morphed into less attractive and less fun to drive cars. The RSX and the NSX are gone. The RDX is now a boring crossover. The latest “redesigned” MDX is still the same car, and it has lost the sporty character that set it apart from rivals. The RL has changed into the RLX. According to car magazines, the RLX is a disappointment. My point being, Acura is not on its top game, and people do not consider them in the same category as Lexus, Infiniti, BMW, Mercedes, and Audi. Change is not always for the better. I liked that. From the front it looks quite something. The bootlid treatment is wrong in the same way 2000s BMW 7 was a bit wrong. It’s still way more interesting. The engine required a rather oddly frequent servive at every 10,000 miles. Fine photos by the way!